You may have noticed I stopped doing the monthly favorites a few months ago. Finding enough new products that I loved to fill a blog post each and every month was a challenge. And, to be honest, at times I felt I was putting out a mediocre blog post just to keep up with the monthly reoccurance. So, now, I will be doing "Review Roundup" posts every once in awhile so that I am still able to share great products with you all. Enjoy! 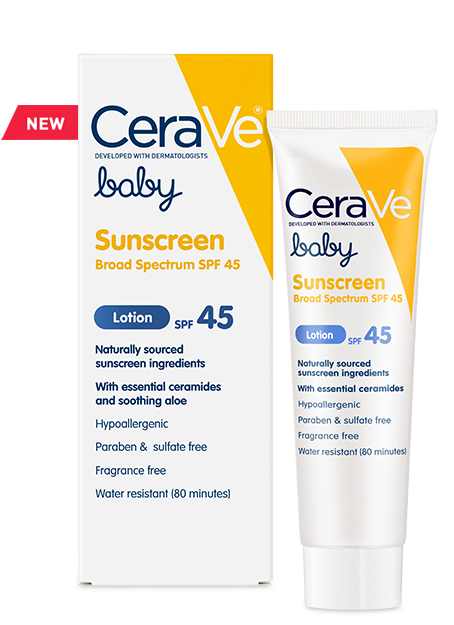 This awesome physical sunscreen is paraben and sulfate free. It was put up to the test in the Summer Florida sun and it passed. No sunburn, no pink shoulders. AND the best part? Not only is it effective, but it is reasonably priced at between $10-$15. You can find it at your local Walgreens and CVS stores. While you're there, check out CeraVe Baby Moisturizing Cream. This creamy moisturizer is another affordable baby option in an otherwise expensive world of baby products. I used this product about 10 years ago and for the life of me... I can't remember why I stopped. So I picked it up again, and I STILL don't know why I ever said ta-ta to this item. Great for daily use, this affordable mascara leaves your lashes long and slightly volumized without giving a dramatic "too much for the grocery store" look. This mascara is definitely one for going out. 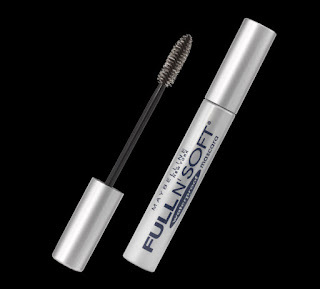 Dramatic, gorgeously full lashes are what you'll get from this L'Oreal beaut. And the packaging is pretty beautiful as well. What goes better with parenthood than coffee? This family owned and operated coffee company not only makes delicious coffee, they also send coffee over to American troops. 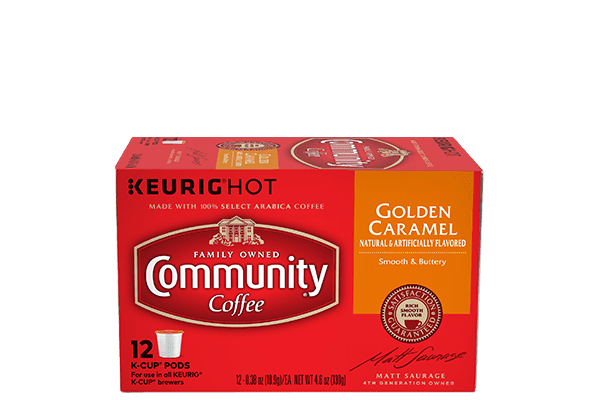 There's something for everyone at Community Coffee. 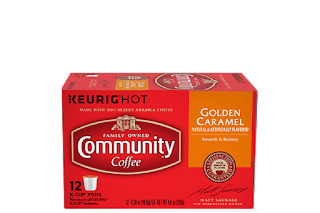 Choose from gourmet coffee, flavored coffee, tea, even k cups. I have always loved the Yoplait whips yogurt, but always felt guilty eating non-Greek yogurt (Hello! May as well get some protein for that calorie count!) Its like the people at Yoplait read my mind. The texture of the Whips yogurt with the protein of Greek. Yum!